Inspired Workshops: Imaging USA Mini Session Madness PDF now available! 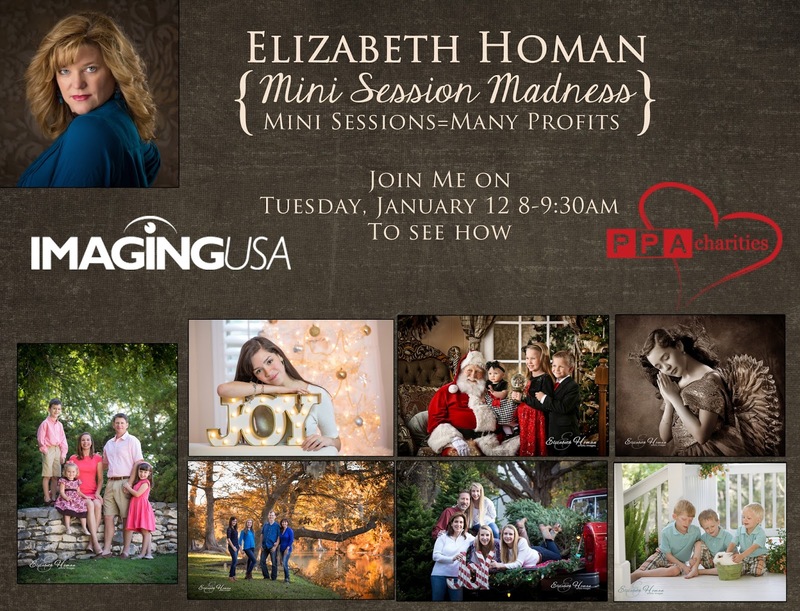 Imaging USA Mini Session Madness PDF now available! to them and I would LOVE to do that! So HERE it is!!! Please be so kind as to donate as little as $10 to the Phelan-McDermid Syndrome (www.pmsf.org) when you download the file. This organization is for the families of all children affected by Phelan-McDermid Syndrome (the rare genetic disorder our son, Jacob, has) and especially goes towards research of this very rare syndrome. We appreciate your donation...you will never know how much it means to these families.